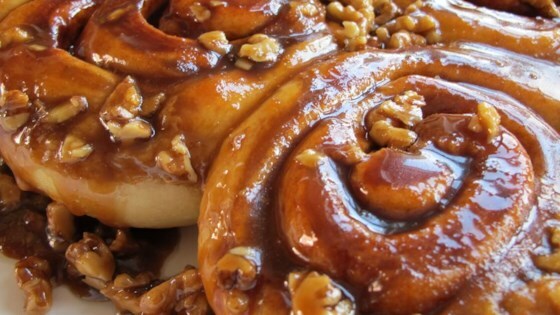 These cinnamon buns are THE BEST EVER!!! I loved them so much, just a tip: the longer you let them rise, the fluffier and better they taste! !